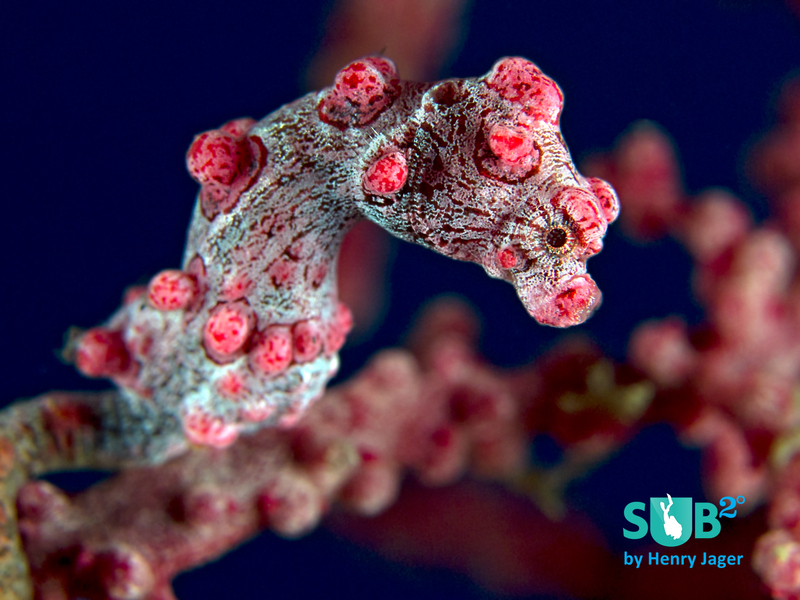 Bargibanti Pygmy Seahorses can be found at the house reef of Kubu Indah Dive & Spa Resort. 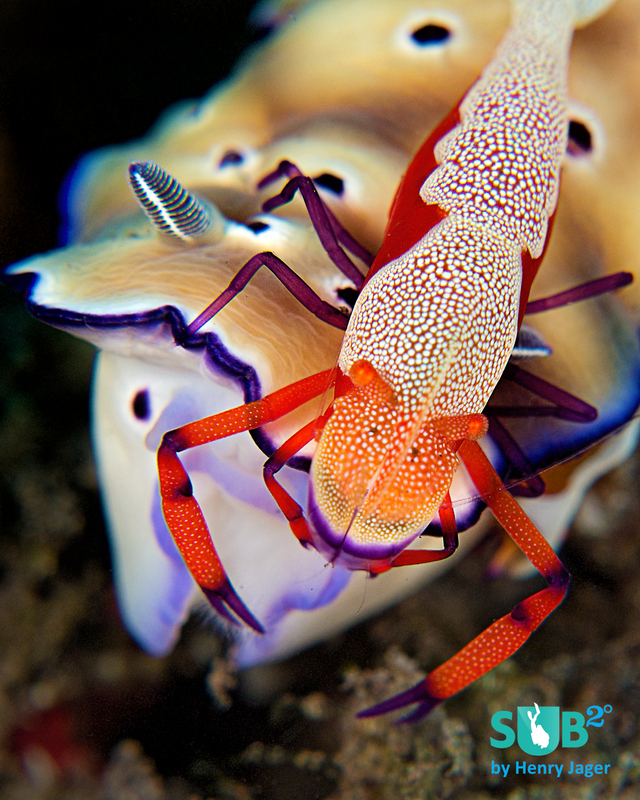 Commensal Partners: The emperor shrimp and the nudibranch Risbecia. 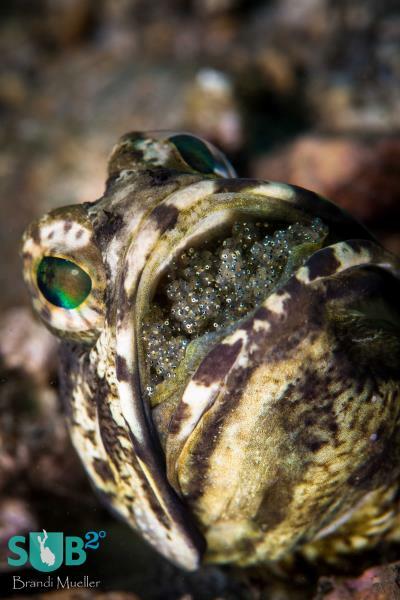 They can be found while muck diving in the black sand of "Melasti", a dive spot near Tulamben. The night dive at Kubu Indah house reef shows you the deep ecology of marine life. Here's an emperor shrimp living in commensalism with spanish dancer, hiding in its gills. A school of snapper can be met anywhere in Bali. Even in the shallow waters while doing the security stop. Bali is the world of the Gods. Magnificent temples are built all over the Island, magnificent ceremonies are held every few days, and a magnificent underwater world awaits you! When visiting Bali, I highly recommend planning trips to both worlds. And a good place to base yourself is Kubu Indah. Kubu Indah is located at the east side of the Mount Agung. Mount Agung is well known for the host of the mother temple "Besakih" and a volcano. In 1963, the volcano erupted, sending debris up to 10km in the air. It's a miracle that the temple remained intact. By making Kubu Indah your "base camp", you can not only reach the "Besakih" in a one-day trip, but also the bat-cave at Goa Lawah, the handcraft and art center Ubud, the rice fields, the hot springs of Banjar, Mount Batur and many temples around. Not to mention you can reach many great dive spots within minutes. For the first dive, we chose to visit the house reef of the Kubu Indah Dive & Spa Resort. It's divided into 4 parts- The "Coral Garden", "Drop Off", "Batu Kembar" and "Left or Right". The "Coral Garden" offers a broad variety of hard and soft corals, and huge red barrel sponges. Always look into the sponges, as some fishes are often hidden there. On the outer side of the sponges, you’ll find lots of gobies and shrimps. 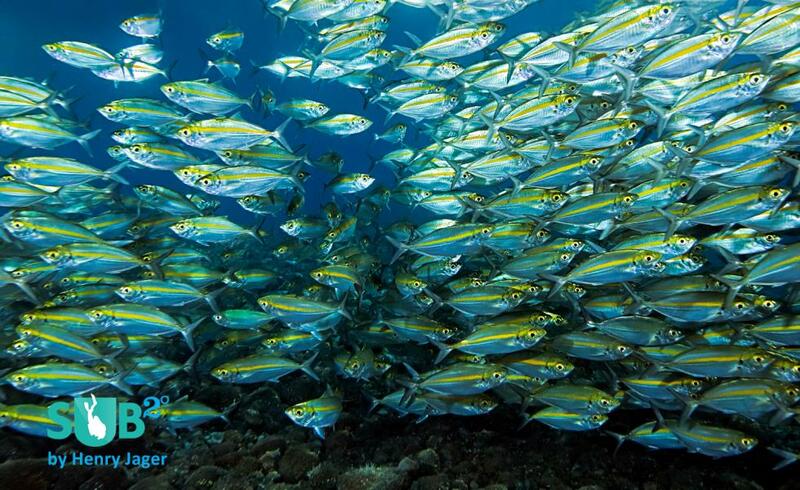 At the "Drop Off", you’ll find a lot of fish. Additionally, it's covered with beautiful hard and soft corals. In shallow waters, you’ll find ghost pipefishes and other macro jewels. Macro is the main topic in general, but especially at the third part of the house reef: "Batu Kembar". There you can find the Pygmy seahorses! 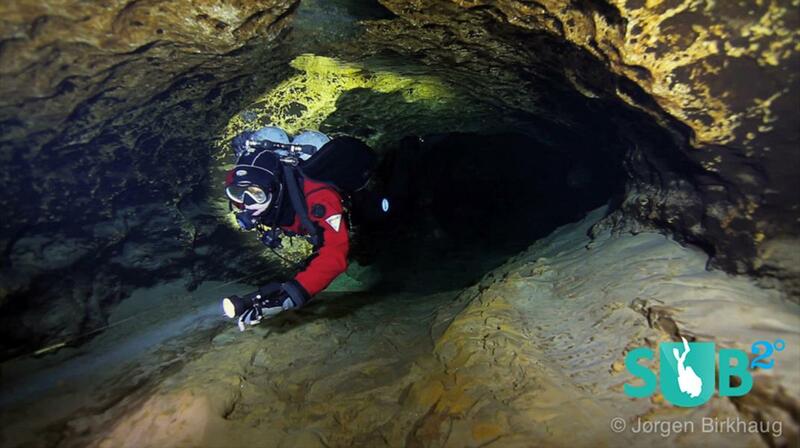 The left and right side immediately after the entrance is used for the several courses the dive base offers. And it is also free to dive with your buddy on your own. Night dives there are exciting! Spanish Dancer or rare black egg cowries live there. The Kubu Indah Dive and Spa Resort itself is a small resort. 13 Bungalows, a restaurant, bar, spa, reception and a dive center that offers all you need to enjoy your holidays. Local food there is delicious. The staff is very friendly and the congenial owners are always around to help out. They speak English, German, and Danish. Another attraction that awaits, just 5-10 bus minutes away from the resort, is The USAT Liberty wreck in Tulamben. The wreck is 120m long and 16m wide, and located just at the shore. After being bombed by a Japanese submarine, it was unable to be towed to the next harbor. The ship landed on shore, but the eruption of Mount Agung disposed so much lava that the ship was moved back into the ocean, where it became a paradise for marine life. Diving the Liberty means entering a tough competition with many other groups of divers. Our nearby location allowed us to enter it very early in the morning, and this is why I recommend this location. The Liberty offers everything a diver's heart strives for: wreck diving, big fish, schools, and tons of macro. Just after entering, we saw a school of bumphead parrotfishes in shallow water. 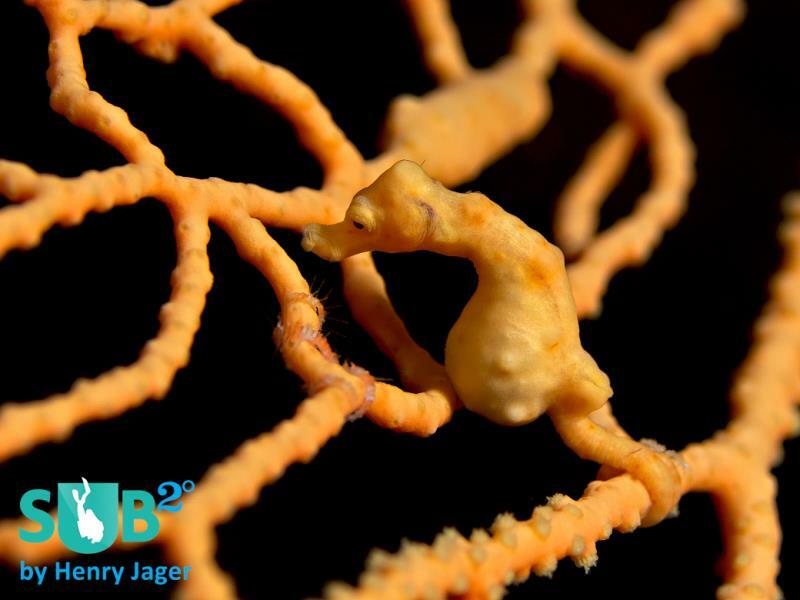 The robust ghostpipefish also lives here, as well as the bargibanti seahorse, orang utan crabs, hingebeak prawns and more. After the early morning dive, we found a quiet place close by. It's a wonder that we were mostly alone at "Melasti". Melasti is totally different - its black sand invites fantastic muck diving! For many divers, sand looks like dead material, but this is not the case at all. Give your eyes some time to adapt to the new situation, and you will be overwhelmed by the huge biodiversity in the sand. Like little bushes, hydroids are living there, amongst ornate ghost pipefishes. 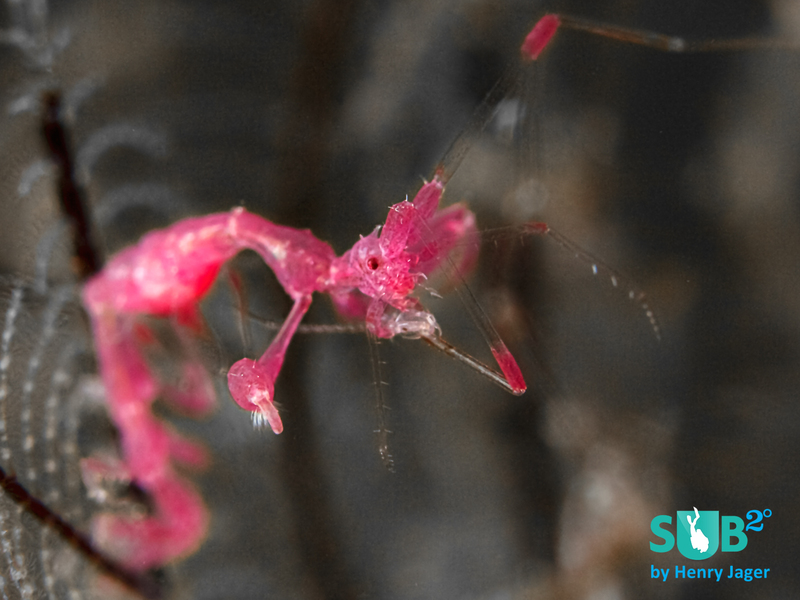 If you look closer, yes really close, you'll find crazy skeleton shrimps. Bali hosts brown, red and yellow ones. There are baby frogfishes, sawblade shrimps, and the green halimeda ghostpipefish. And for sure, you’ll find nudibranchs like Risbecia tryoni. 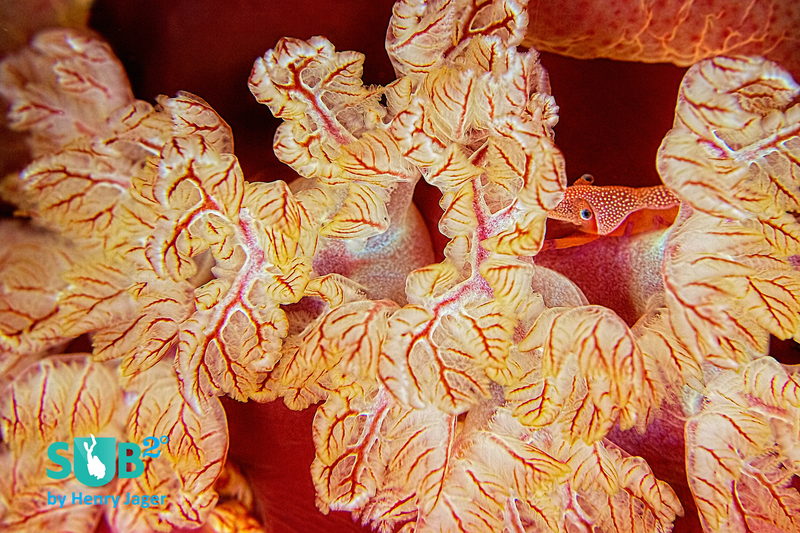 If you are lucky, you’ll find them together with the emperor shrimp, a commensal partner of the nudibranch. Diving the east side of Bali is easy. The current is small and you are close to the shore. The shore consists of lava stones in various sizes. Boots are highly recommended. For muck diving, the best season is all year round. For best visibility, choose March till July and October/November. It's worth considering a day trip to Nusa Penida, where the Indian meets the Pacific Ocean. Mantas are guaranteed there, 99% of the time.